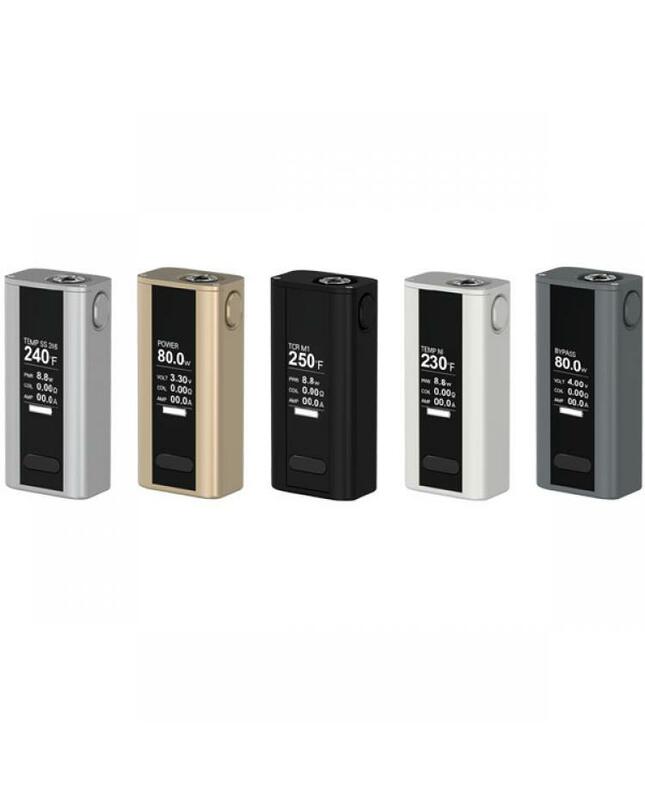 Joyetech cuboid mini 80w mod is the mini version of 150w cuboid TC mod.the new mini joyetech mod have five different colors avaliable, with a large 0.96inch OLED screen, built-in 2400mah battery, the cuboid mini mod with the variable temp control system, includes TC-SS316 and customized TCR modes. 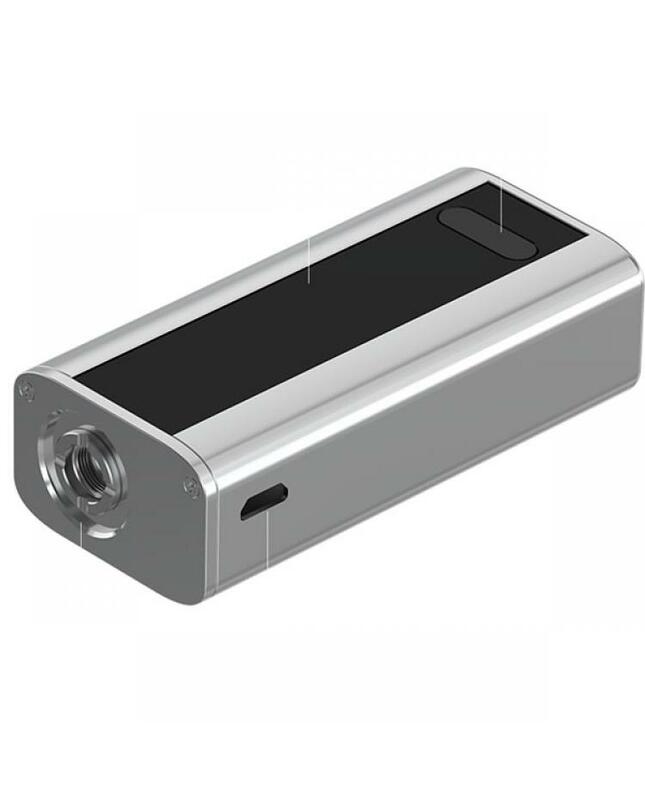 the max output of new joye TC mod is 80watts, support resistance as low as 0.05ohm under temp control mode. the cuboid mini applies two sets battery protection circuit system, realizing overall battery protection of over-charging, over-current and over-discharging. 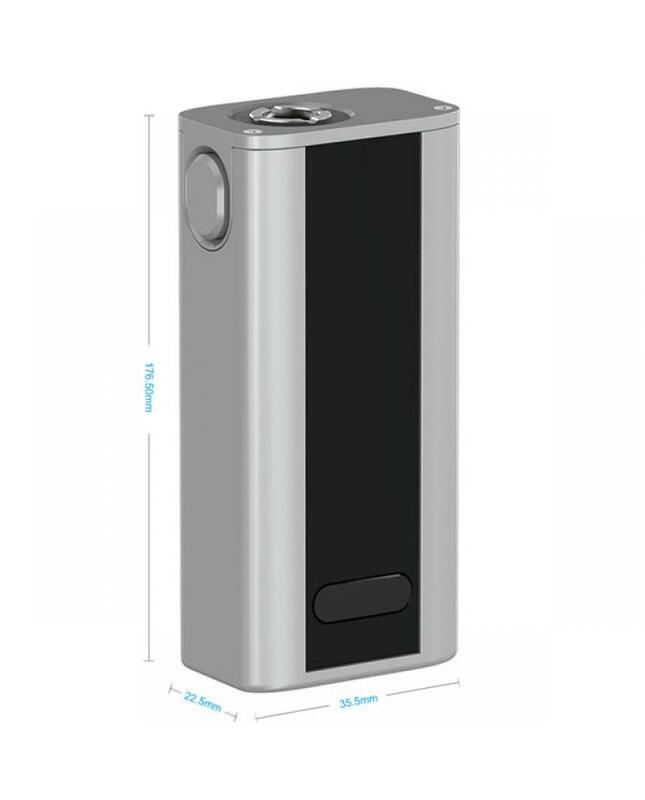 the joyetech battery makes your vape experience more safe and reliable. recommend work with cuboid mini tanks.